Gaga! KISS! 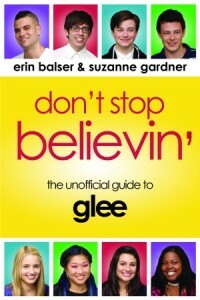 Kurt/Burt/Finn/Carole drama! Rachel meets her mom! Check out the preview for next week’s episode!